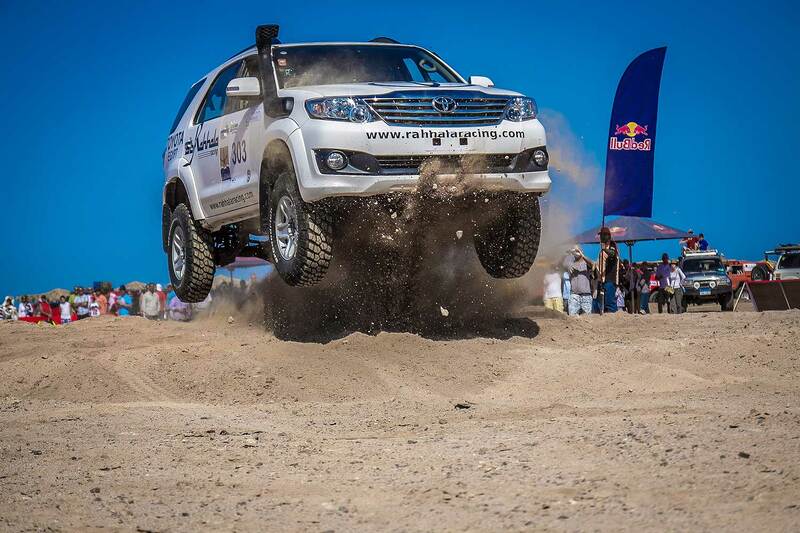 [ To watch the Trailer please scroll down ] The Egyptian "El Gouna Rally" will be back from May 10-12. The Rally was launched in 2010 by the Bosla Organization and their brand "Egypt Rally" and hosted by Orascom Hotels Development. Since then, it has been a race awaited every year in the beautiful Gouna region near the Tourism Region of Hurghada at the Red Sea. The Rally is open for T1 and T2 cars and first time also for T3 SSV Buggies. "We will open this category anyways even with one car," said organizer Ahmed Al-Sirgany to the Magazine "Ahram.org.eg". The event is - after a break in 2016 - also open for bikes, which are splitted in less than 450cc and over 450cc. 19 bikes will be awaited for this years edition. A speciality is the additional 4x4 Challenge Class which requires only an ordinary 4x4 vehicle. "The challenge is aiming to pass the excitement to amateurs who would like to take the first step towards the big deal. 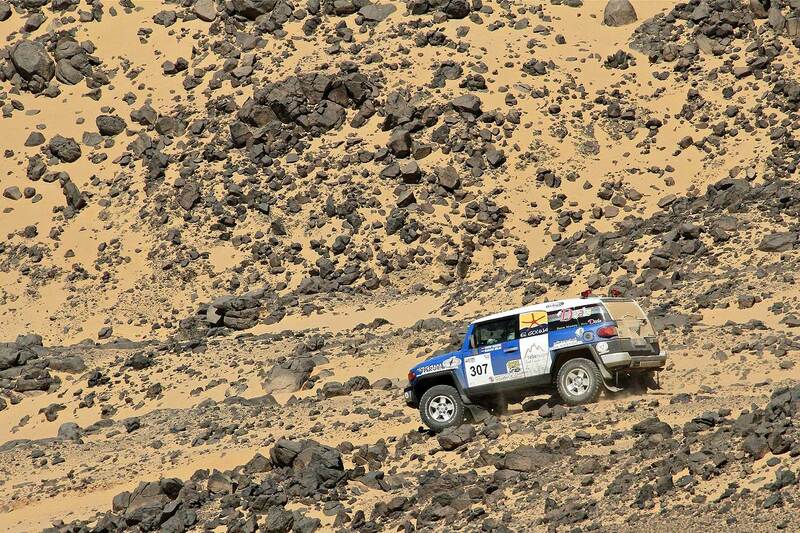 Participants don’t have to make any adjustments to their daily 4x4 use," Al-Sirgany stated. "The challenge is not timed and the cars will be moving at a safe speed. The main target is to pass each challenge correctly without committing any mistakes." 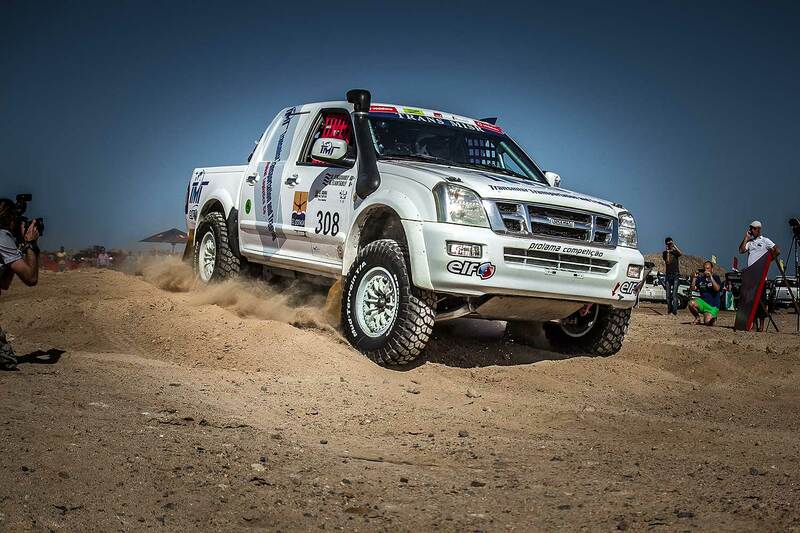 The first rallyday will be hold in a closed circuit in El Gouna with action from 9:00 am until sunset. "We will start with a gradual dosage to make the event also interesting for spectators, with the 4x4 challenge first, then the bikes, then the main event which will be T1 modified, T2 stock and T3 lightweight," the organization told. The closed circuit track will consist of five laps with an approximate distance of 7km for each lap. The second day will be hold in the open desert with a stage of around 250-300 kilometers, bikes will have a shorter track. The organization will also provide a paved route for fans to be able to enter the desert and buses from El Gouna to carry fans to the camp. The Rally is open for local and international competitors. 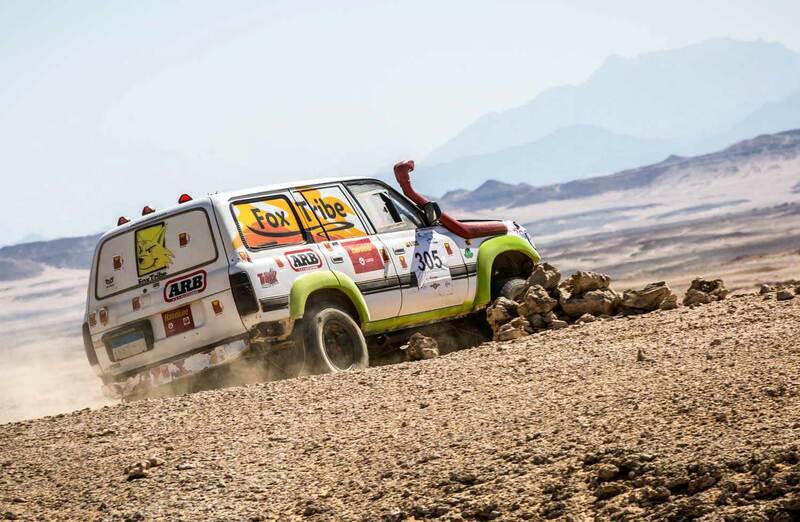 Until today, local heroes like "Rahhala Racing", "Sahara Racing Team", "HammerHead Racing", "SITRA Racing", "Fox Tribe Rally Raid Team", "Amino Brothers Racing" or the "GazelleRallyTeam" announced their start. For more information please visit the official Facebook-Site (link below this article).